Foreign exchange reserves in Egypt dropped to USD 15.54 billion by the end of July 2016, compared to USD 17.55 billion at the end of June, marking a decline of USD 2 billion, the Central Bank announced on Sunday. According to the official statement released by the Egyptian Central bank, the expenses from foreign currency have been within the usual range expected for the months of January and July, due to the repayment of external debt obligations, which accounted for USD 715 million, in addition to paying the last installment of the debt due to Qatar that amounted to over USD 1 billion. “The Central Nank has succeeded this month in fulfilling all external obligations and providing foreign currency to deliver the needs from exports, which is considered a positive advancement in light of the current economic challenges,” the statement reads. The Central Bank is working on rationalizing the use of dollar reserves through weekly sales that would preserve the value of the Egyptian pound and stabilize the price of the dollar at EGP 8.78, according to Aswat Masriya. 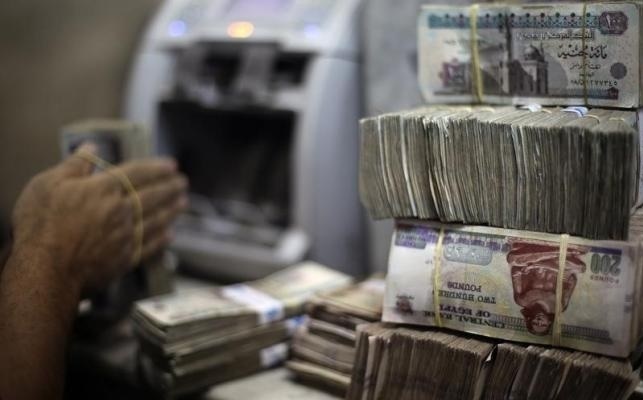 Egypt also devaluated the value of its currency by 13 percent in March, in an effort to reduce the gap between the official and parallel rates, with the USD reaching EGP 12.5 on the black market last week.